Prime Minister Malcolm Turnbull has today announced a $100 million funding package to deal with domestic violence in Australia. The package will focus on making women feel safer on the streets, at home and online. In recent weeks, the news has been filled with stories about the death of Tara Brown and Karina Lock, which has highlighted the urgency for there to be solutions to the domestic violence crisis in Australia. 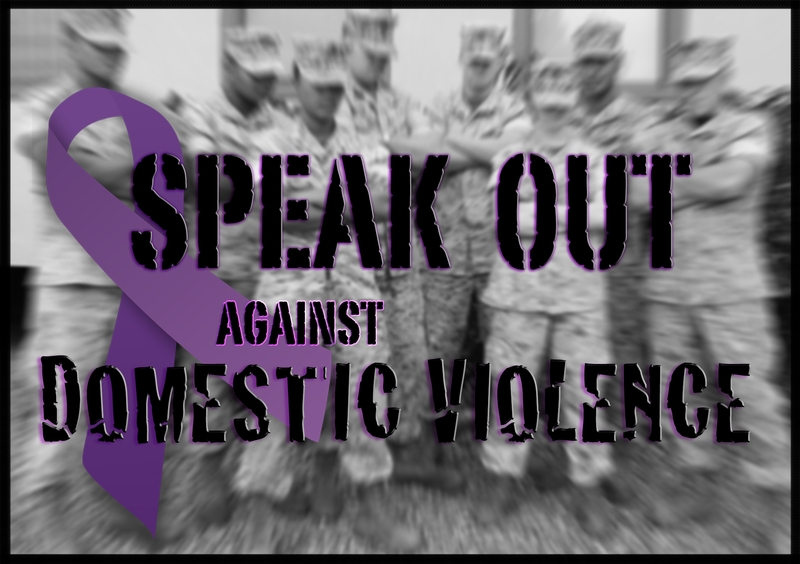 Around 80 to 100 Australian women die from domestic violence every year. The vast majority in this country die in their own home at the hands of their male partner. This news has been welcomed by supporters and advocacy groups for women suffering the effects of domestic violence. This is the first policy package Mr Turnbull has introduced since being appointed Prime Minister on September 14th. 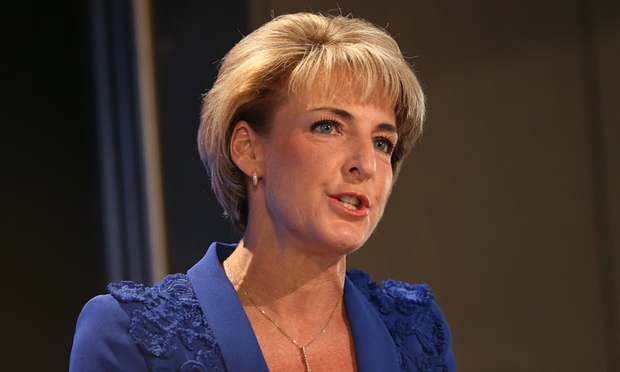 Minister for Women Michaelia Cash and the Prime Minister announced the package alongside domestic violence advocate and Australian of the Year, Rosie Batty in a press conference this morning. “Let me say this to you, disrespecting women does not always result in violence against women but all violence against women begins with disrespecting women,” he said. Mr Turnbull made note of the devastating statistics surrounding domestic violence where 63 women this year have been killed by a partner or family member. In NSW, three women have been killed under these circumstances over the last three days. Ms Cash told the Today Show’s Lisa Wilkinson this morning one of the initiatives of the packages will ensure women and children are safe in their own home. “One of the things that I want to see is that women and children can stay at their home,” she said. Ms Cash said a further $5 million will go towards the National Domestic Violence Hotline 1800RESPECT to allow for up to 70,000 calls to be taken each year. 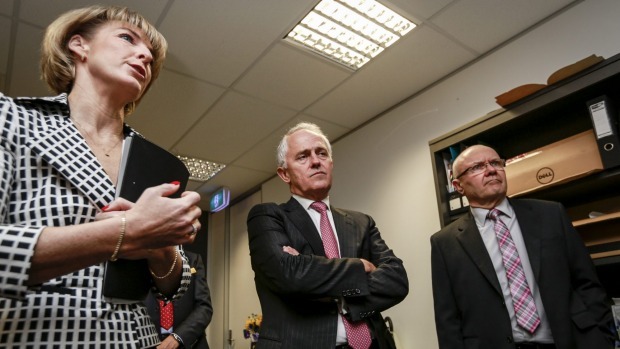 Mr Turnbull told the nation he wants to make it ‘un-Australian’ to disrespect women. “We must become a country which is known for its respect for women and be proud that we respect women,” he said. The funding will include $36.5 million to train staff at the forefront who are assisting women and children with domestic violence issues. $14 million will be going to extra training for police, social workers and community workers. Hospital emergency staff and GP’s will also benefit with more support for women who are stuck in the domestic violence cycle and needing help. Lawyers will be put on duty in hospitals to further assist victims and a further $13.4 million will be given to lawyers, cultural liaison workers and social workers. 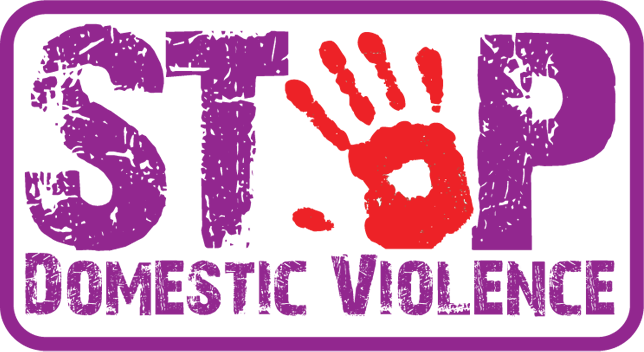 This is being done in order to allow women to get the help they need in terms of legal advice, health housing, finances and education, all in one location instead of visiting a number of agencies. In addition, several million dollars will be given to Indigenous communities for specified assistance. The Safer Schools website will be allocated $5 million to increase its resources which will allow parents and students to learn more about developing positive relationships that respect women and children.